Paul Dirac last visited Israel in March 1979, when he gave the talk in Jerusalem on the early years of relativity. 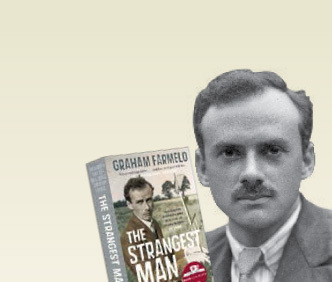 Thirty-seven years later, Graham visited the Weizmann Institute in Rehevot to talk about the life and work of Dirac, including his visit to Israel. 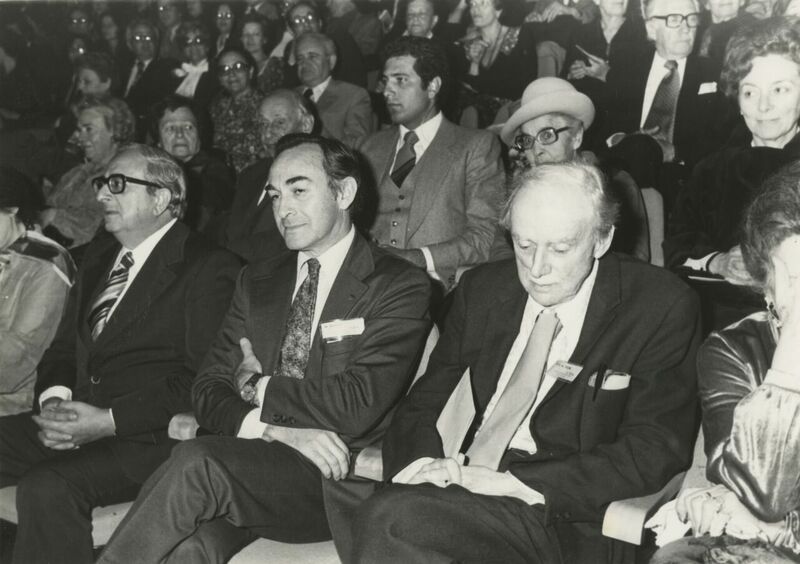 Dirac during his visit to Jerusalem in March 1979, to give a talk as part of the Einstein centenary celebrations. 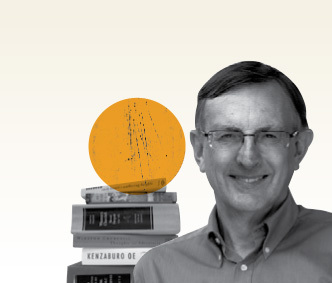 Graham will be giving a talk ‘Paul Dirac – the theorist’s theorist’ at the Weizmann Institute on 8 December 2016 at 11.15.